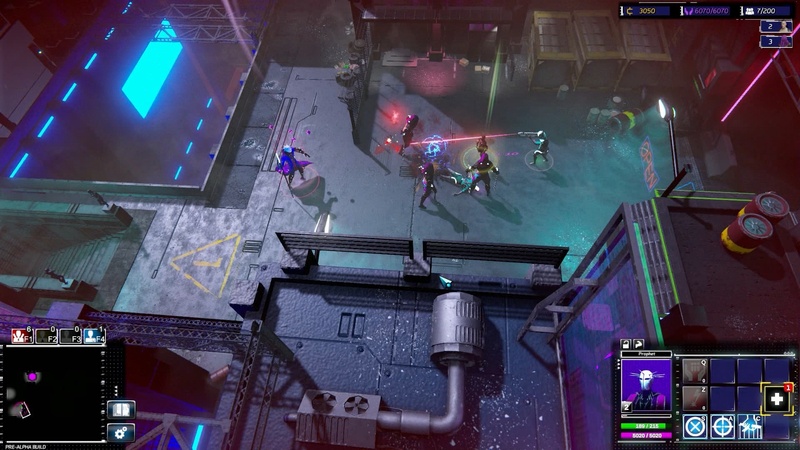 Re-Legion is a tactical strategy game set in a cyberpunk future. 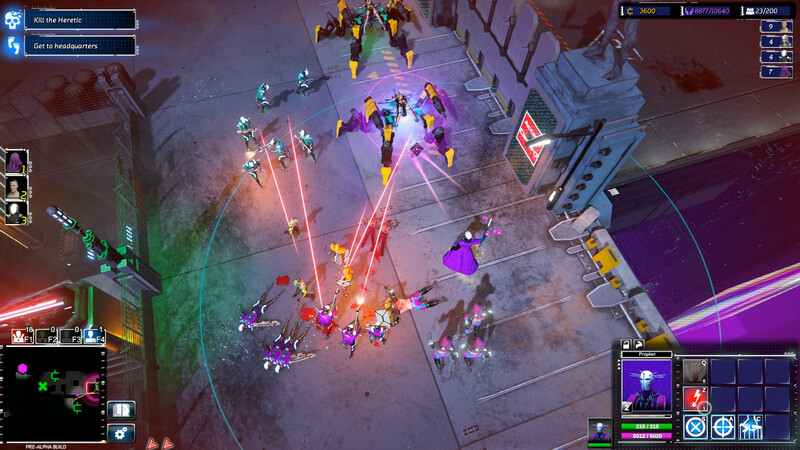 We recently played a demo of the game together with developer Ice Code Games’ CTO Mateusz Pilski and discovered that there’s still room to innovate when it comes to RTS games. 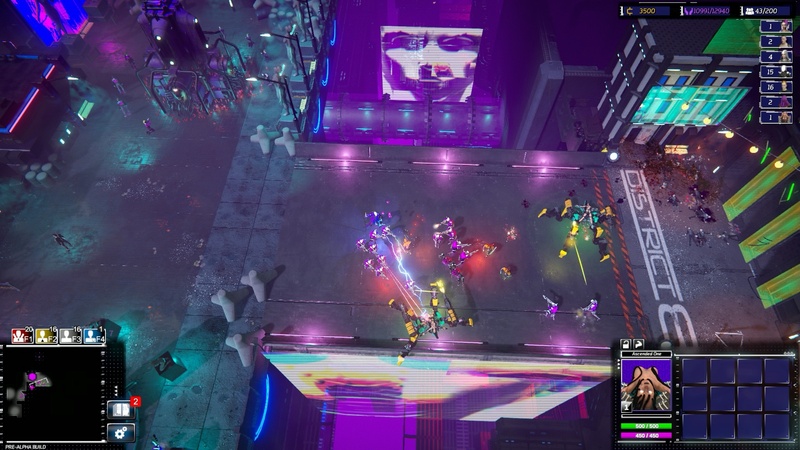 In Re-Legion, you play as Elion, a prophet that hopes to convert every single citizen in the city to his new religion and bring them salvation. Your Followers represent your ultimate goal, but they’re also your main resource. When Elion converts ordinary citizens, they gain your cult’s color – purple. Every new cult member can be assigned a role, whether it’s an offensive one or one that contributes to your cult’s development and prosperity. 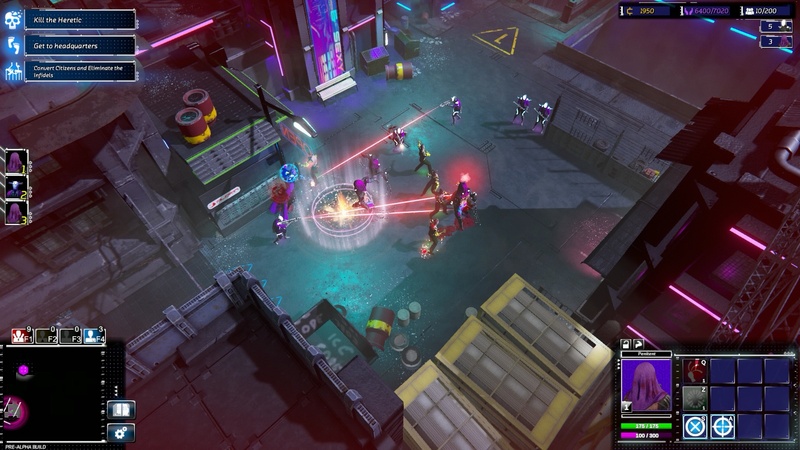 The demo we played was designed to let us try and experience the many different units and the buildings’ abilities. Even Elion himself is present on the battlefield as a Hero character with special abilities. 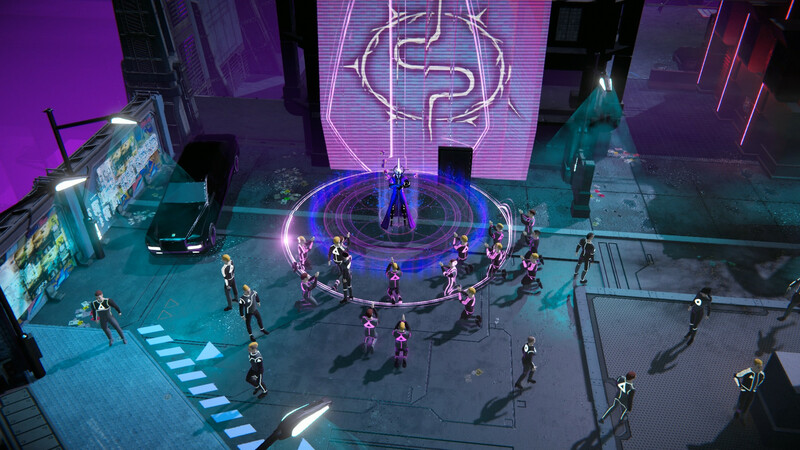 Slowly but steadily, we took control over more and more parts of the city and increased our cult’s influence. As we progressed through the demo, we ran into forces of the city’s leading religion more frequently. 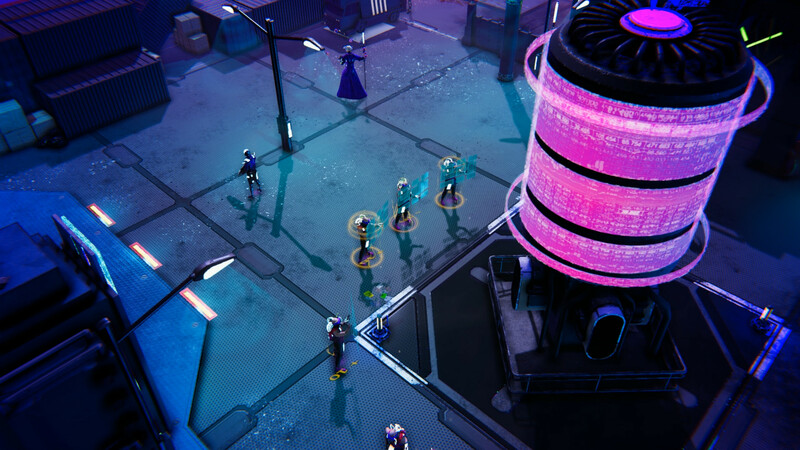 We fought their units, took over their buildings, and had to decide whether to let the survivors go or utterly destroy them. Being cruel or merciful opens up different abilities for you to choose from. We were pleasently surprised by Re-Legion by the end of the demo. 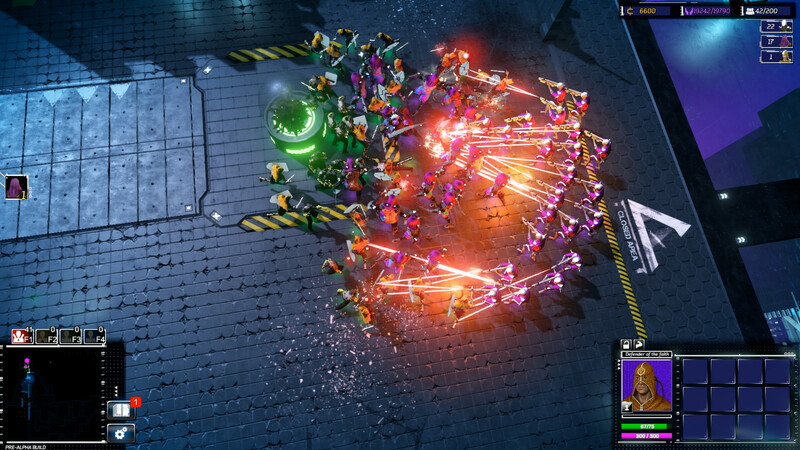 Unlike classic real-time strategy games, this one is more about action and tactics. 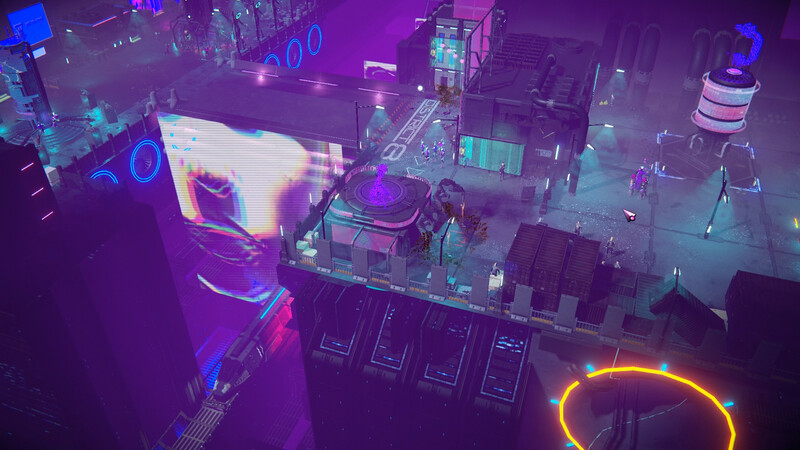 It throws you in the deep water and tells you to “deal with it.” You don’t have the luxury of taking your time and establish a base before heading into battle – Re-Legion continuously pushes you forward towards your next target. Mateusz Pilski even pointed out that this is what the studio was aiming for. 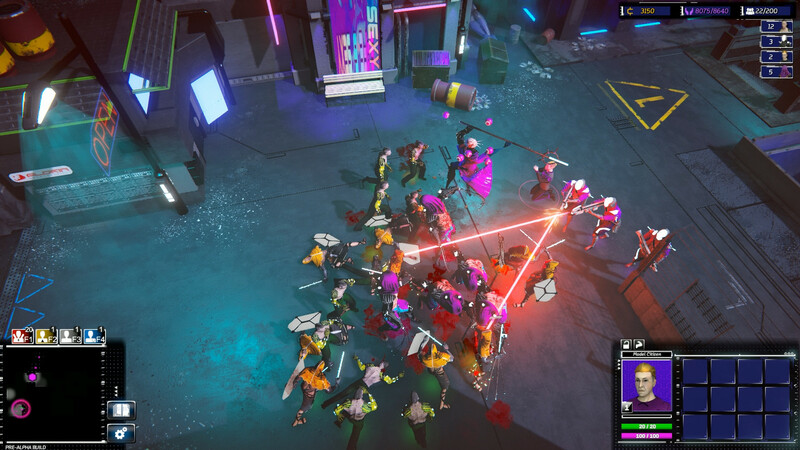 Seeing the strategy genre’s decline over the last few years, the developers believe that fast-paced gameplay and a bigger focus on combat will spice things up and attract more gamers. 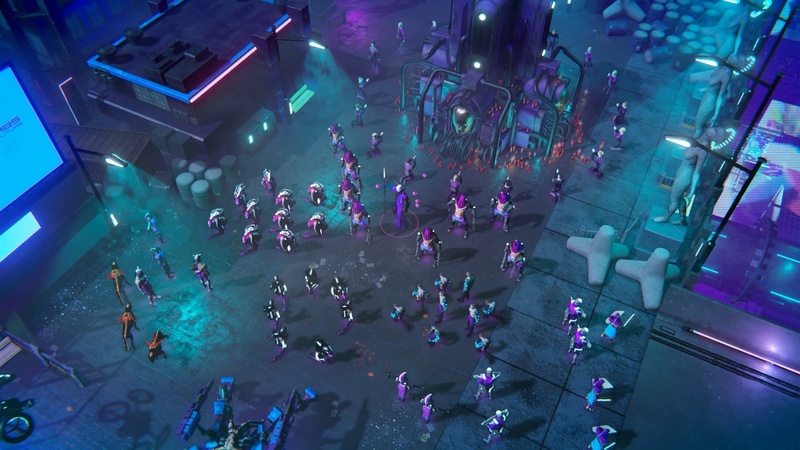 Re-Legion is planned to come out in early 2019, only for PC. Until then, here are a few screenshots from the game.